Showing results by author "Pacific Group"
What is Cricket and how did it come about? What and more importantly who is involved in this sport? 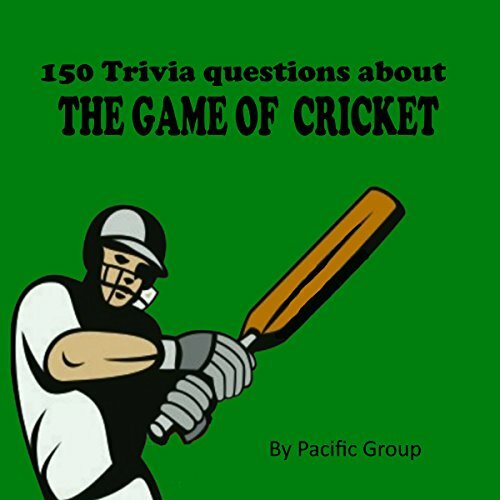 The 150 trivia questions audiobook brings hours of entertainment and fun knowledge about this amazing game.